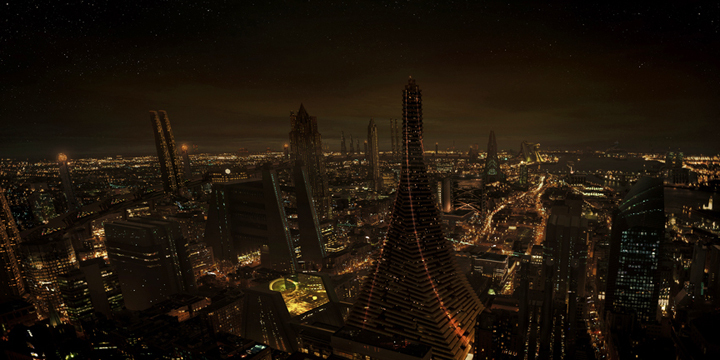 See more matte paintings and read the full interview with François Schuiten in English on Mars et Avril’s website. Read an interview with Martin Villeneuve here. 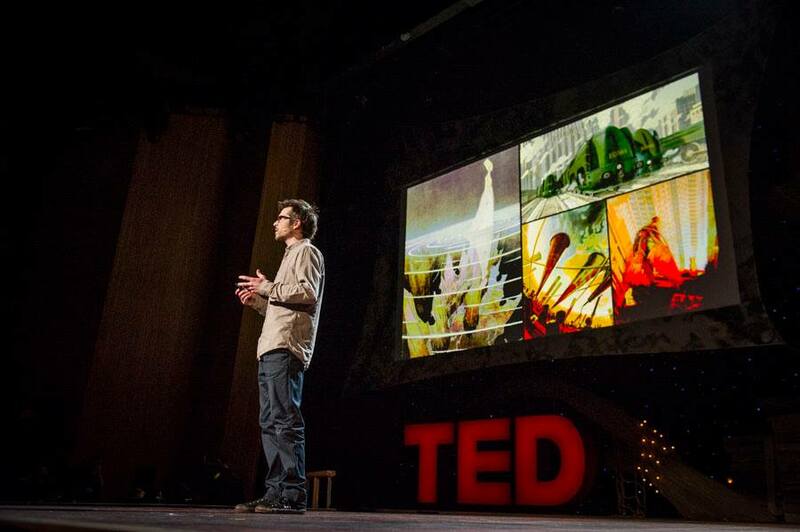 And see some incredible images from the movie, along with notes from key creators on set about how they happened, on TED. English interviews with Martin Villeneuve are also available on Quiet Earth, eFilmCritic and BULB. In-depth interviews with the director are available in French on Z-télé, Cinephilia, Fantastic Movies and Daily Mars. 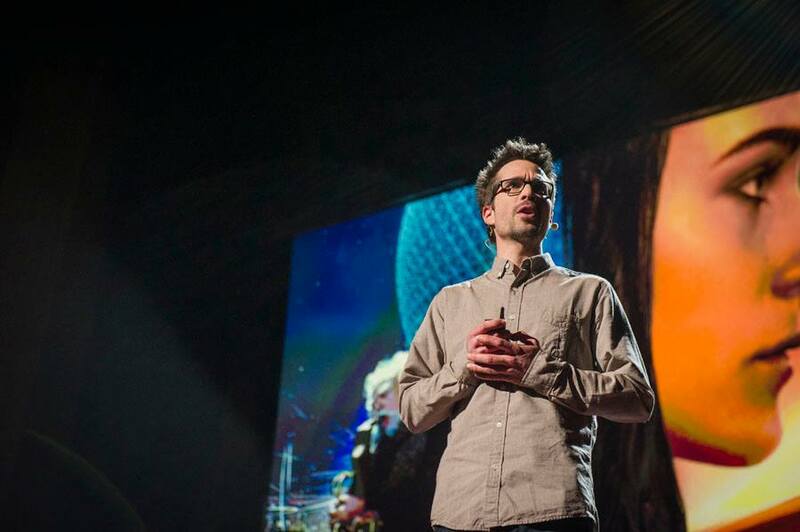 You can also watch this interview on SciFi Universe. 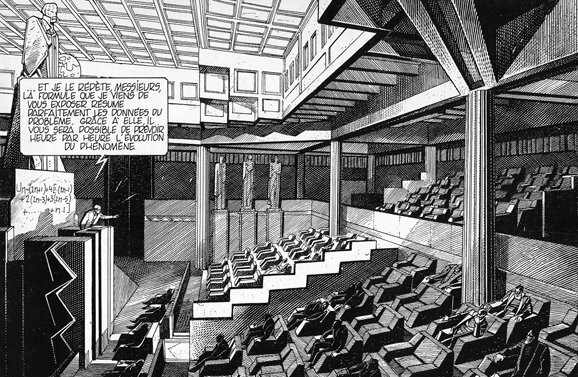 François Schuiten's work on Mars et Avril is also described in the book François Schuiten, L’Horloger du Rêve by Thierry Bellefroid, from pages 372 to 379. These pages can be read on Alta-Plana in the special document Mars et Avril – Loyalty rewarded. Art direction: François Schuiten, Dhamindra Jeevan, Martin Villeneuve, Jonathan Nicol (Sid Lee) / Graphic design: Dhamindra Jeevan / Prepress: Graphiques M&H — MARS ET AVRIL INC. & ALLIANCE VIVAFILM © 2012. Thanks to Quiet Earth for the subtitles. 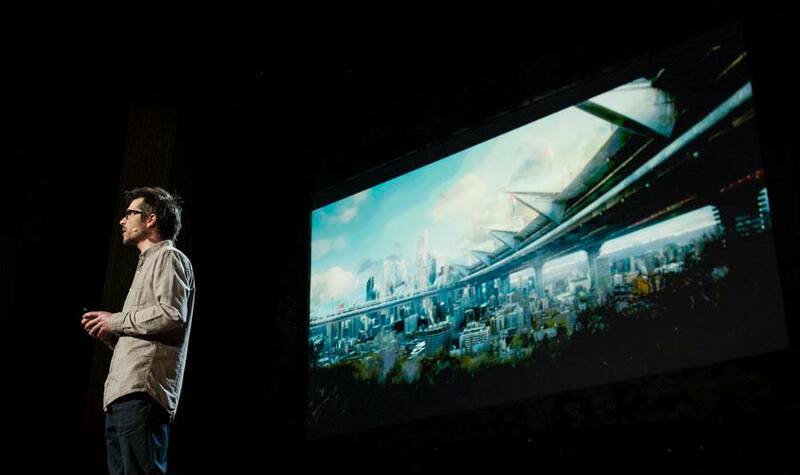 A series by Renaud Plante & Bruno Pucella unveiling the creation of the film. 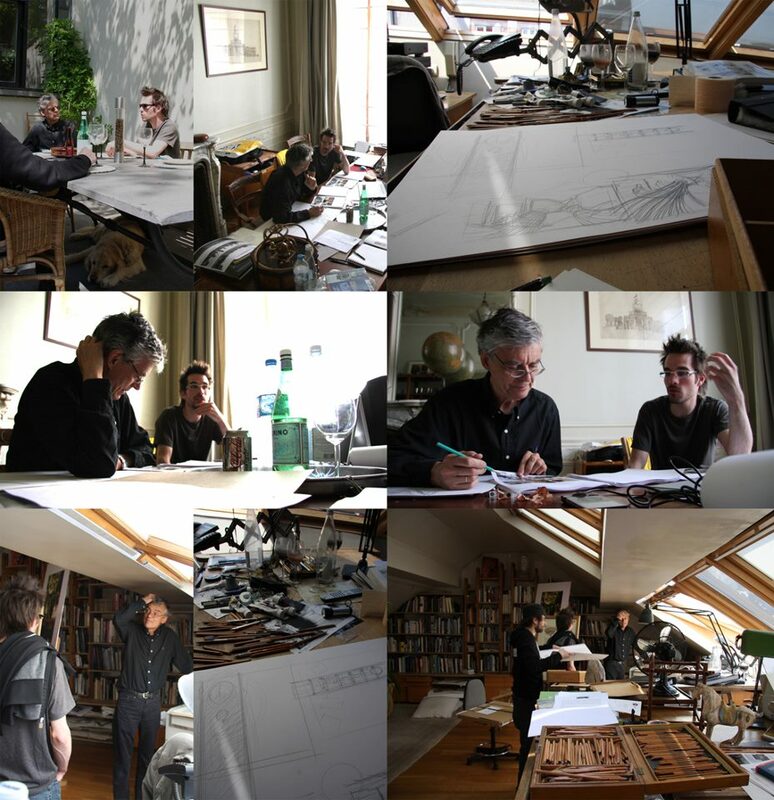 Brainstorming with François Schuiten: As an audio commentary, an exclusive recording of a work session that took place in Brussels in spring 2008. Duration: 90 minutes. The Mars et Avril Experience: Official “making of” directed by Renaud Plante and Bruno Pucella for ARTV. Duration: 22 minutes. 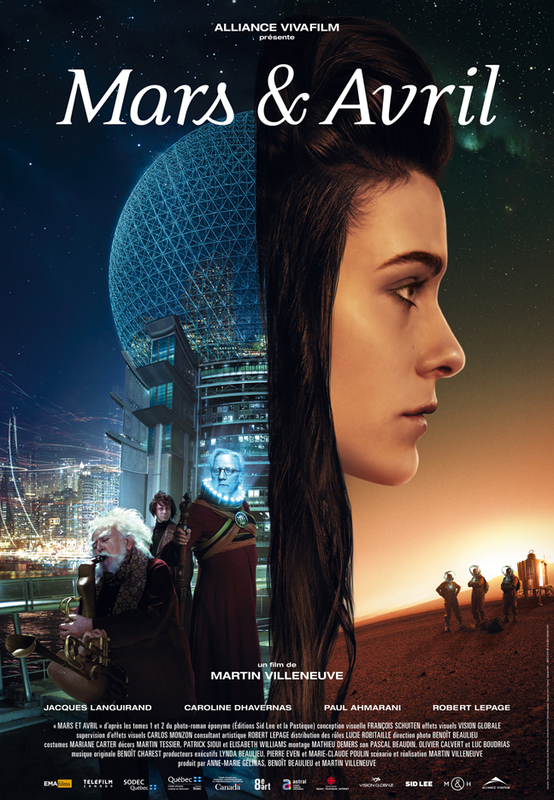 Web Featurettes: Interviews with Jacques Languirand, Caroline Dhavernas, Paul Ahmarani, Robert Lepage, François Schuiten and Benoît Charest. Duration: 12 minutes. 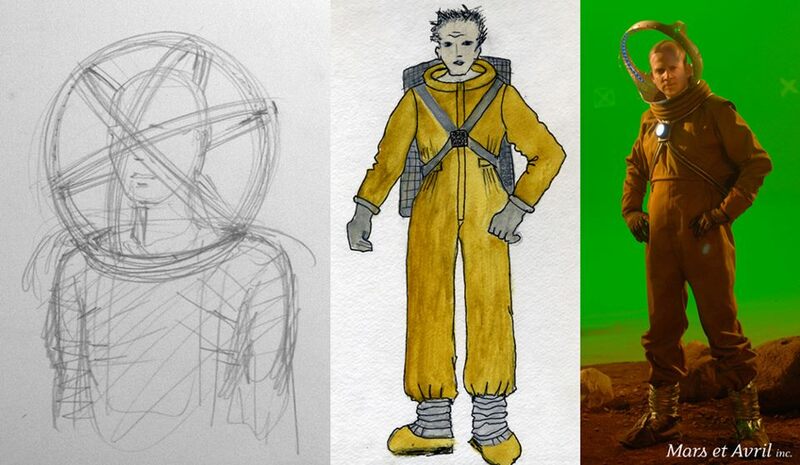 Creating the Visual Effects: An overview of the steps leading from the green screen to the final images, created by Vision Globale. Duration: 3 minutes. 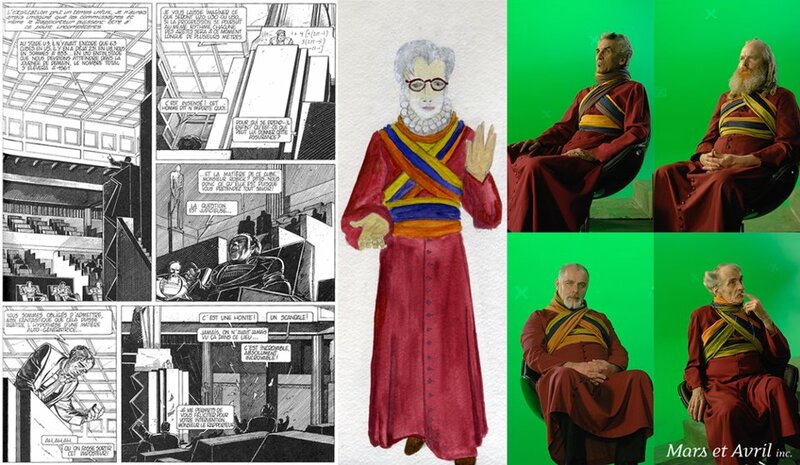 Visions of the Future: A 42 images gallery, featuring François Schuiten's original sketches, the final “matte paintings” and a few storyboards. The DVD is distributed through selected Canadian shops and Amazon. You can also find Mars et Avril on several streaming video sites, like Amazon and iTunes.